Master Rug Cleaner® and Robert Mann Oriental Rugs in Denver, Colorado, partner to offer The Master Rug Repair series of rug repair and restoration classes. In a field crowded with individuals shouting their promises to turn one overnight into the “the go to guy” in their town, the mission of the Master Rug Cleaner program is that there is a need for classes that teach real life practical skills. Nowhere in the world can you learn beginning to advanced rug restoration skills except through this program. 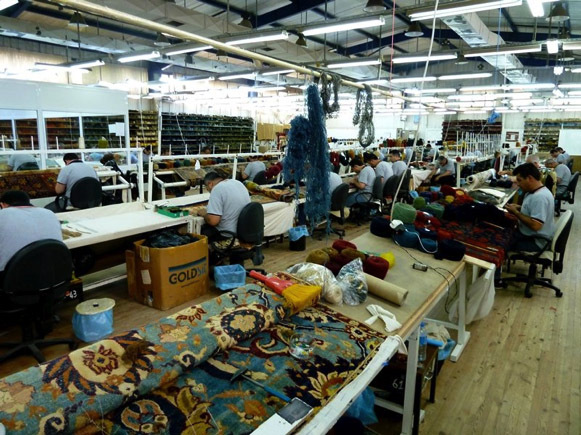 All courses are held in in the state-of-the-art cleaning and restoration facility, Robert Mann Oriental Rugs in Denver. Robert Mann is a cleaning and restoration expert with 35 years of experience working hands-on in these fields. After an immersion in rug culture gained traveling in Turkey, Iran and Afghanistan in the early 1970s, Robert began working professionally in the rug business in 1978 as an apprentice to an Iranian rug restorer, Hamid Sharifzadeh. 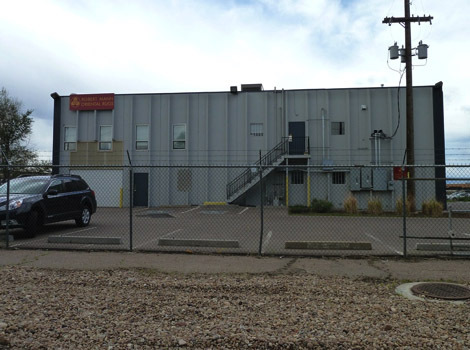 In 1982, Robert opened an in-plant cleaning and restoration facility in Denver, Colorado. Robert Mann Oriental Rugs (RMOR, Inc.) provides services to private customers, dealers and institutions. Working in collaboration with textile conservators, RMOR has completed large grant funded cleaning and restoration projects for many major American museums including but not limited to, LA County Art Museum, Denver Art Museum, Houston Fine Arts Museum, School of American Research, Museum of the American Indian formerly in New York and the St. Louis Art Museum. Robert also works as a technical consultant to the hand-made rug industry working in most of the major rug producing countries. 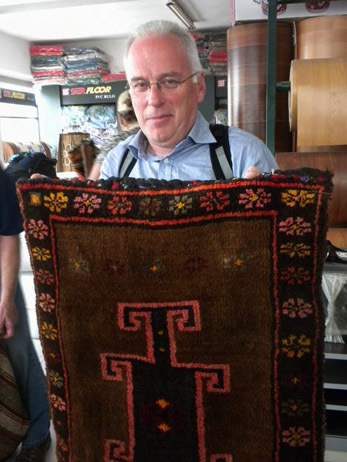 In 1990, Robert was invited to help establish Woven Legends Restoration/Antique Textile Conservation that employs 80 restorers in Izmir, Turkey, providing services to clients all over the world. RMOR continues to represent ATC in the United States, sending oriental and Navajo rugs on a regular basis for clients throughout the U.S.
Like most of us, Robert is a hands-on owner, managing a staff of 20 employees in his 15,000 square foot facility in Denver. Personally capable of re-weaving large damages in fine weave rugs, Robert cleans and restores rugs every day. These classes are designed for those working in the oriental rug cleaning business, retail stores and anyone seriously interested in learning this age-old, special niche craft. Limited to 10 students per class, these intensive, hands-on workshops, introduce basic repair skills to the novice and refines the skills of the experienced, intermediate rug repair specialist. Students learn practical skills and less commonly known “tricks of the trade” that can be put to immediate use in your business and generate additional income. The classes can be taken individually or as a series.